Golf is the number one sport that raises money for charity. Director Kevin McKinley says Treetops Resort in Gaylord provides a ton of help to people and organizations that want to host charity events. “If you’re a nonprofit and you want to host your event at Treetops, we provide a ton of help and have the ability to help make your event the best it possibly can be,” McKinley says. And the resort has its own big charity event, the Pepsi Charity Fall Invitational. All the money it raises stays in Northern Michigan. 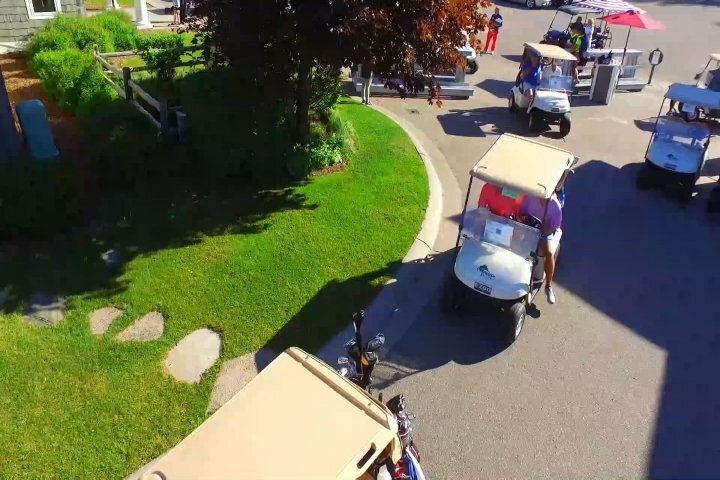 If you’re wondering how you can swing clubs for charity, learn more in the video above or visit Treetops Resort’s website at treetops.com.